Designed by Tardis Design and Advertising, based in Wellington, New Zealand. Check out their Archangel Wine packaging too. 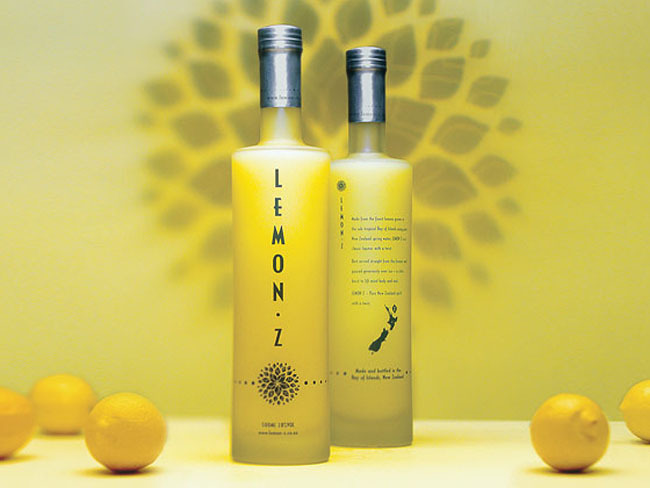 Iconic packaging was required if this fresh Antipodean take on limoncello was going to fly. 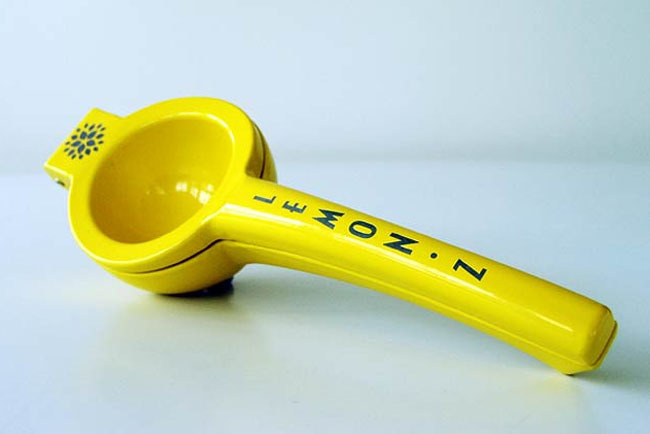 Initially aimed at discerning seekers of new taste experiences, a striking presence was a key goal in attracting their attention. 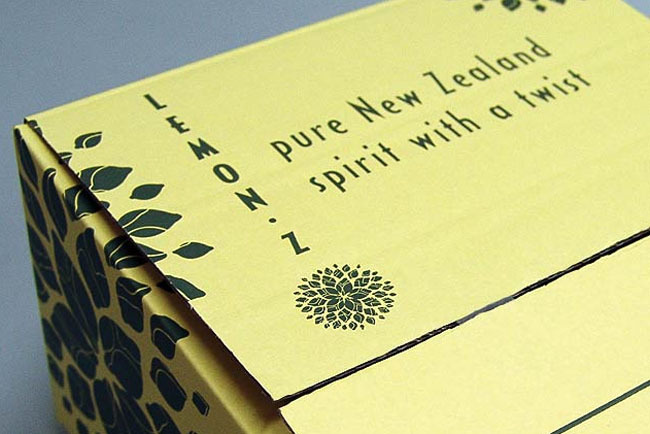 The creative brief demanded the packaging be 'proudly NZ at its contemporary best' which was delivered in full in the final design. I am loving the bottle shape! Looks v NZ too!